The purchase and upkeep of excavating equipment, plus the hiring and training of equipment handlers is often not economical for many rural townships. EPA scrutiny makes it difficult for farmers, ranchers and country residents to navigate the increasingly strict regulation of their operations. 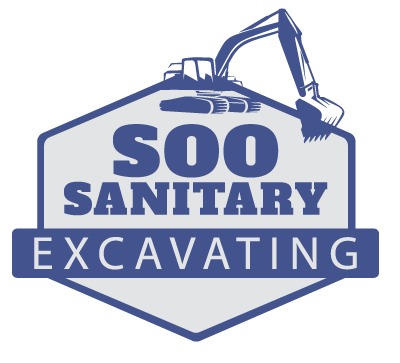 At Soo Sanitary, we know what work can or cannot be performed and are knowledgeable about required permits.